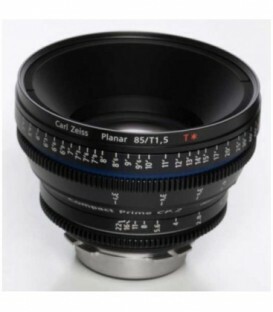 The SCL-P11X15 is a new PL mount lens for the PMW-F3 Super 35mm CineAlta compact camcorder. 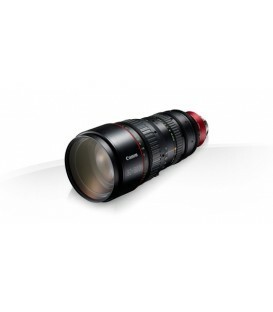 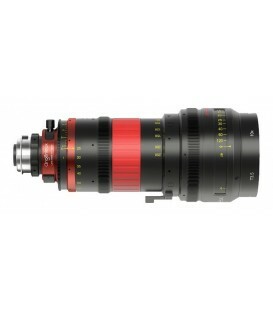 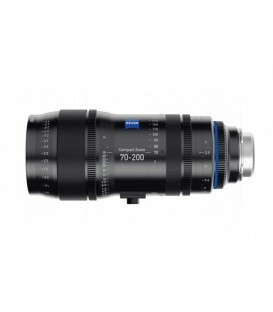 Compact telephoto cinematographic zoom lens for 35mm PL Mount Cameras. 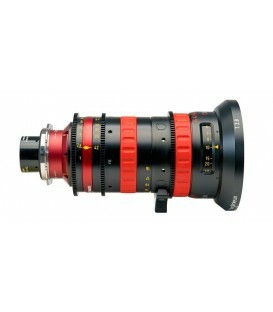 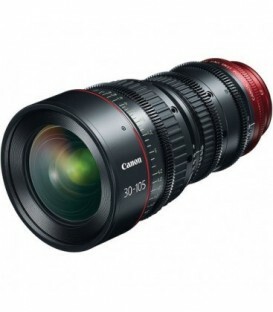 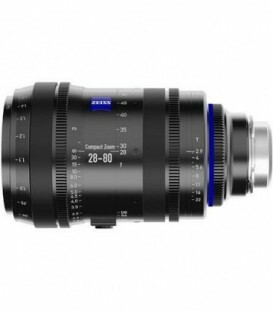 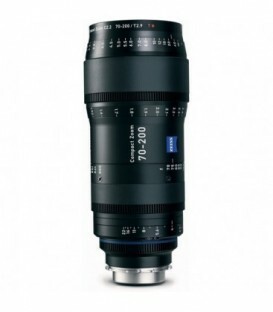 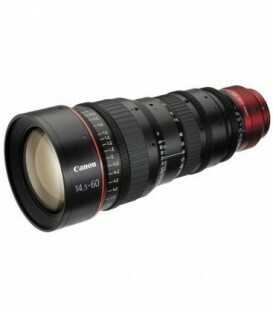 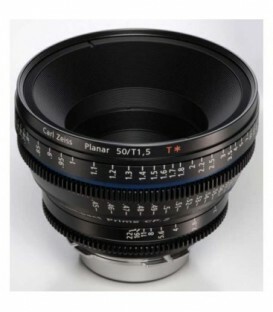 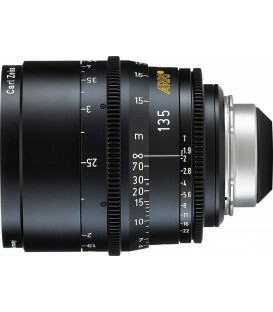 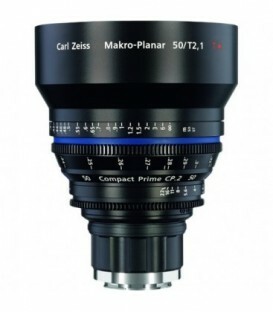 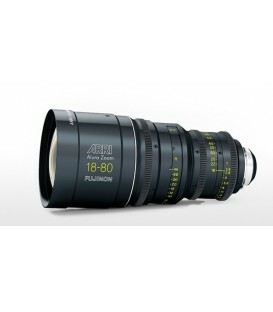 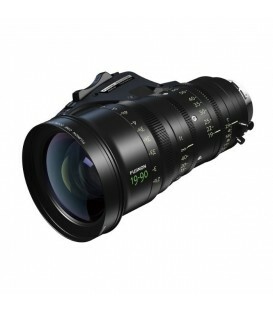 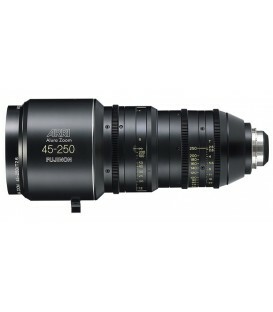 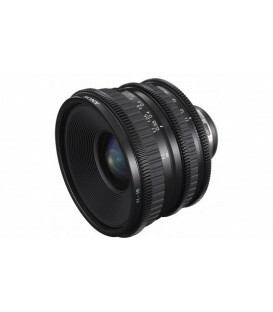 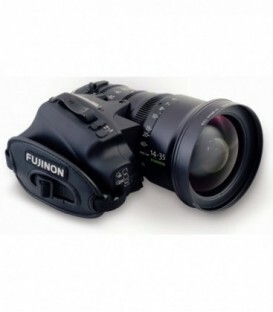 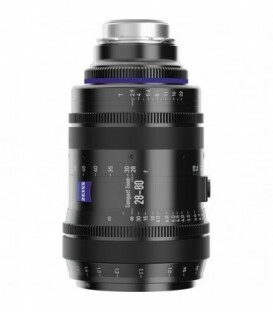 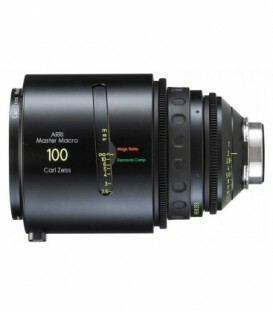 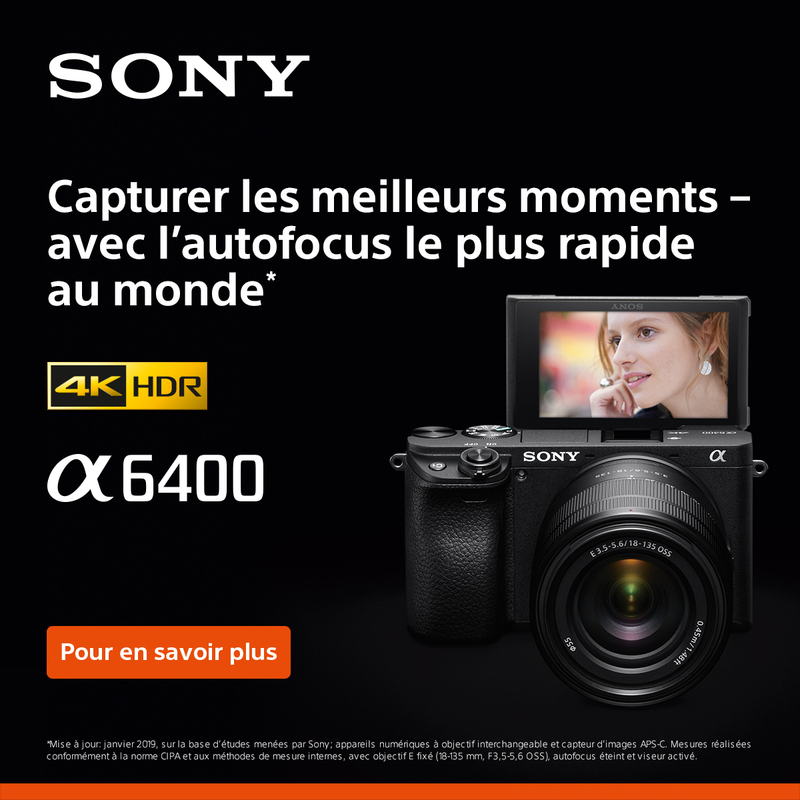 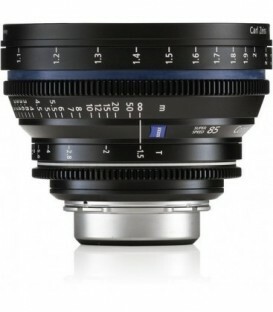 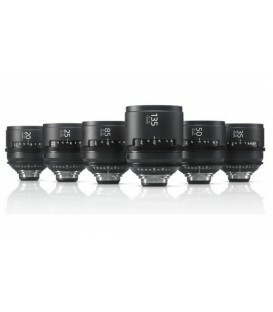 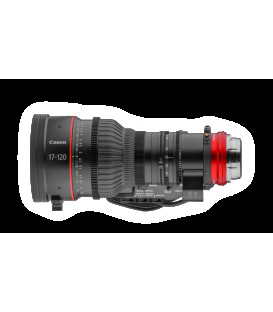 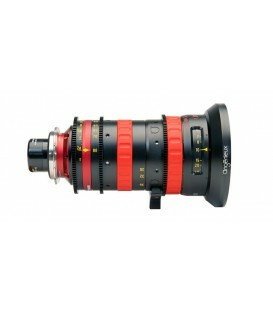 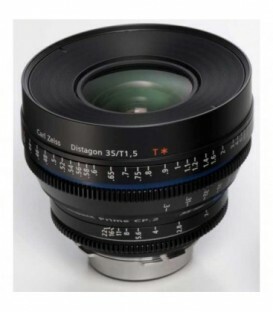 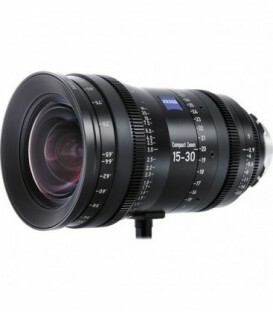 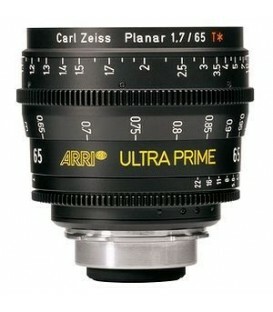 Compact Wide angle Cinematographic Zoom lens for 35mm PL-Mount cameras.